Specially designed to hold 30 Texas Instruments 30XS, 34 MultiView, 30X-IIS, TI-30Xa, TI-34II, Casio FX-55, FX-65, or other calculators up to 3 inches wide. Made of heavy denim with numbered pockets, it can be hung from map or wall hooks for easy access. 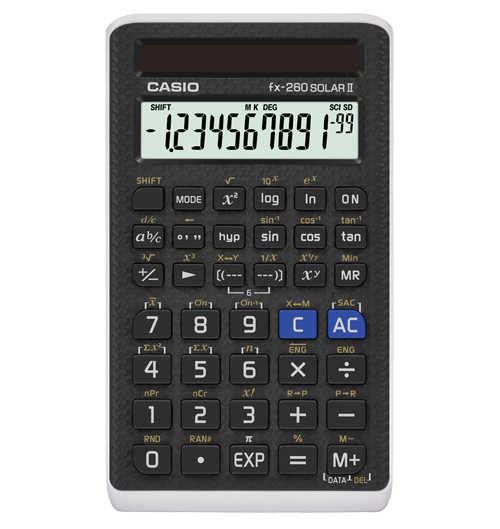 The caddy can be folded while loaded with calculators for convenient storage. Five rows of six pockets each. 45 x 24 inches.